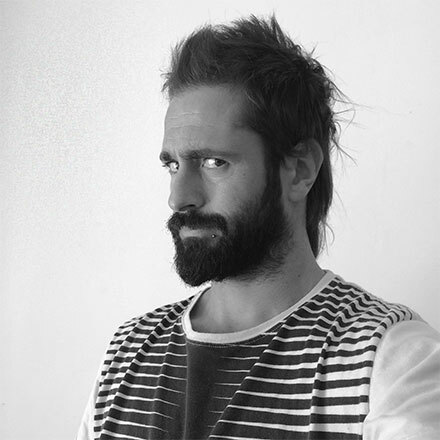 Industrial designer and post producer, Ale Damiani joined Aparato in 2010 as creative director. He is a film director that specializes in VFX. 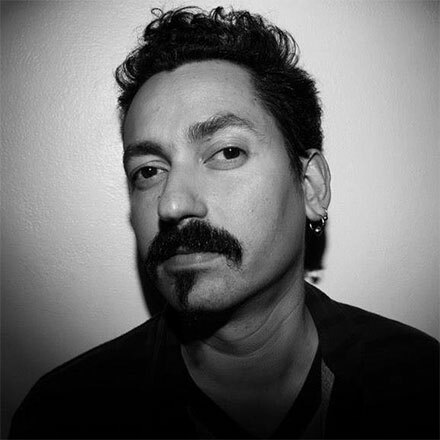 His unique style and deep involvement in the projects has evolved in great results that are making him hugely demanded in lots of markets such us the US, México, Spain, China and Colombia.In 2012 a Sears commercial for Mexico won a VFX silver award in the Ciclope Festival. Coming from the industrial design area, with more than 10 years of experience as a graphic designer, both on agencies and freelance. VFX artist at Producers, is now Director of VFX in appliance. He has worked for brands on demanding markets such as the U.S., China, Canada, Mexico, Colombia, Spain and Tacuarembó. 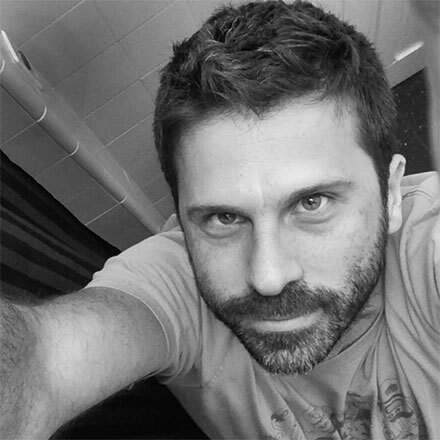 Juan Andrés Fontán is animator, illustrator, sculptor, designer and post producer in continuous activity since 1999. His worked has focused in animation both for publicity and fiction. As a freelancer he has worked for such brands as Toyota, Coca Cola, Nestle, Pepsi, MTV and BBVA. 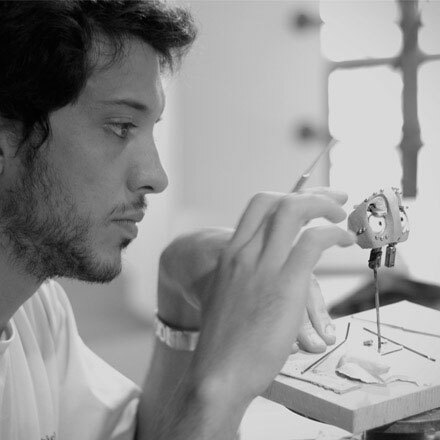 In 2010 he works as Animation Director in “Selkirk”, the first Uruguayan stop motion feature film distributed by Buena Vista International (Walt Disney Company). Since 2011 is part of the Aparato stuff as director and developer of animation projects. Chico is a Brazilian director focused on design, illustration and animation. With more than 10 years of experience he has worked on networks and studios in Rio de Janeiro and São Paulo such as Globo, Globosat, Nakd Rio and Lobo. As a freelancer he has worked remotely for some studios in the US such as Brand New School, Buck and Psyop. He has co-directed many animation spots and live action IDs for the Argentinean network INFINITO.